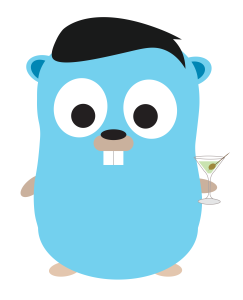 First, thanks for this great tool. 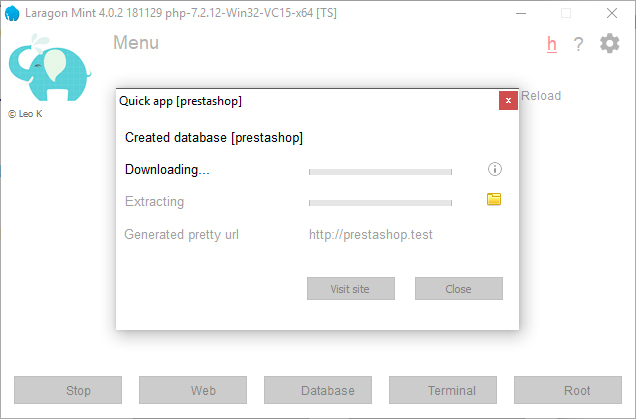 Do you have any idea why Wordpress download is working but Prestashop is not ? @kemar2012 : How about using Proxy? @leokhoa : Thank you for the quick answer. I think I found the problem when trying to download the same files with the curl command from Windows. Both not working downloads are from Github. To solve the problem I have to add "-L" option (follow redirects). Is this the same problem with Laragon ? Don't know what command is used to download files but maybe this could be the solution. The problem is the same with github downloads in "right clic > tools > quick add". @kemar2012 : I've checked and Prestashop worked well (it means I already added the -L option). Did you try using Proxy? @leokhoa : That's strange. Yes I've tried with some proxy IP's but that didn't work. I give up, thank you for your time ! I'll use "project=composer...." or local files, instead of urls. Btw, I tried "project=git clone...." without success. Will you implement this feature ?